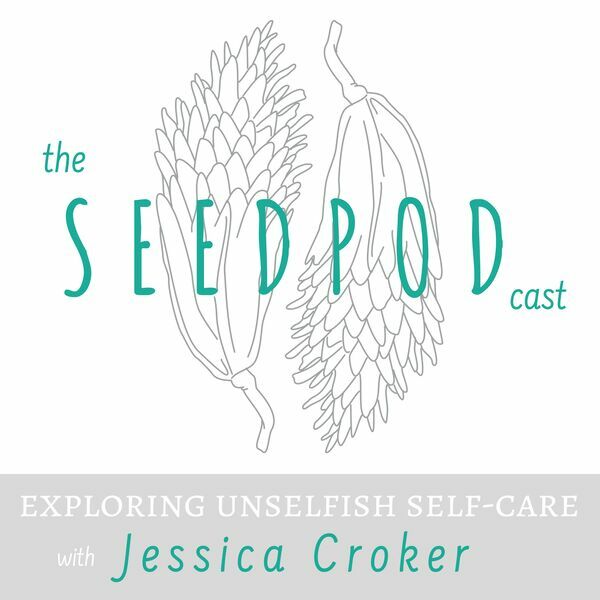 The Seedpod-cast - Episode 12: Let Go of the "Shoulds"
We all have a series of lists we unconsciously hold in our minds of how things "should" be. We hold ourselves, our homes, our loved ones, our neighbors, and our circumstances up to these ideals-- and then we live in real life. There is inevitably a gap between the ideal and the real. How do we bridge that gap? This week's self-care tip: Open your heart! Undo all of the sitting and hunching you do all day by clasping your hands together behind you, drawing your shoulder blades together, and taking 3-5 deep breaths.